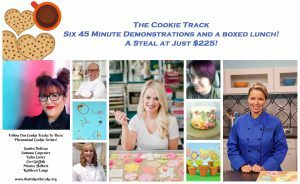 Kathleen will be one of six instructors demonstrating during this cookie track. She will be showing how to write on cookies. 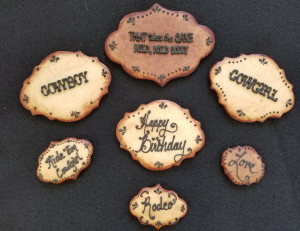 Six 45 minute demonstrations with six incredible sugar artists! Between demos you’ll have the opportunity to have a quick break or a quick shopping session! A boxed lunch will be provided mid day. Don’t miss out! Register today! Space is limited!